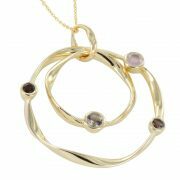 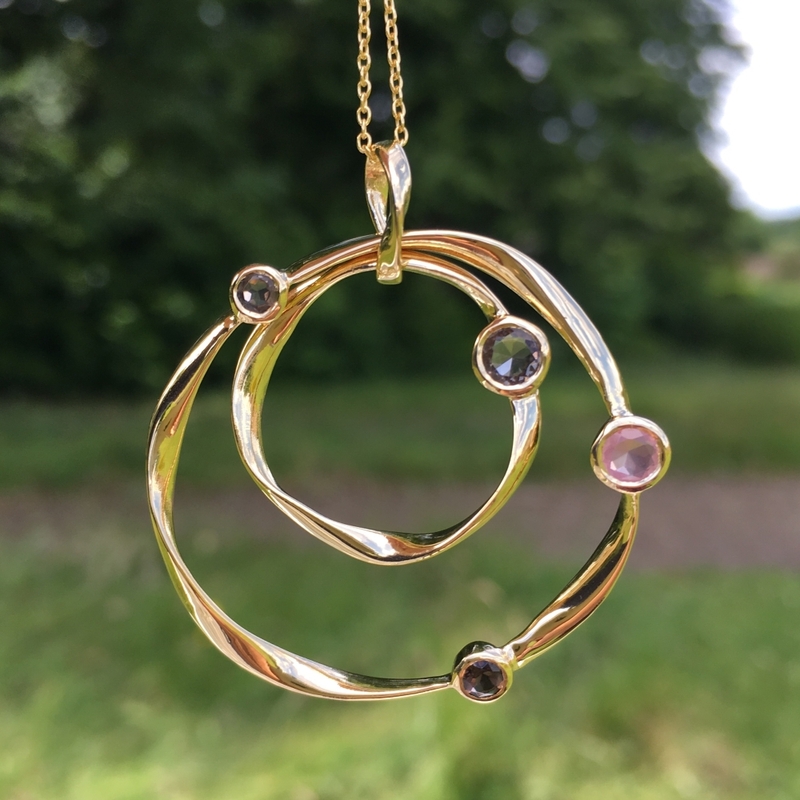 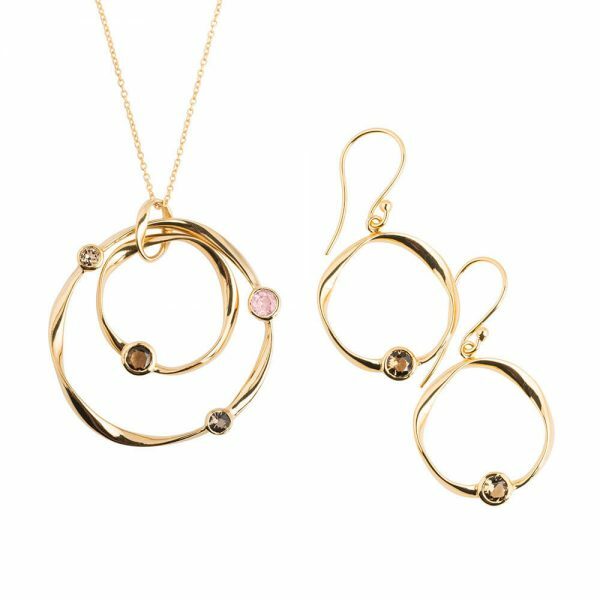 Beautifully crafted gold rings, set with Smoky Quartz and Rose Quartz, create this striking Celeste Collection of pendant and earrings. 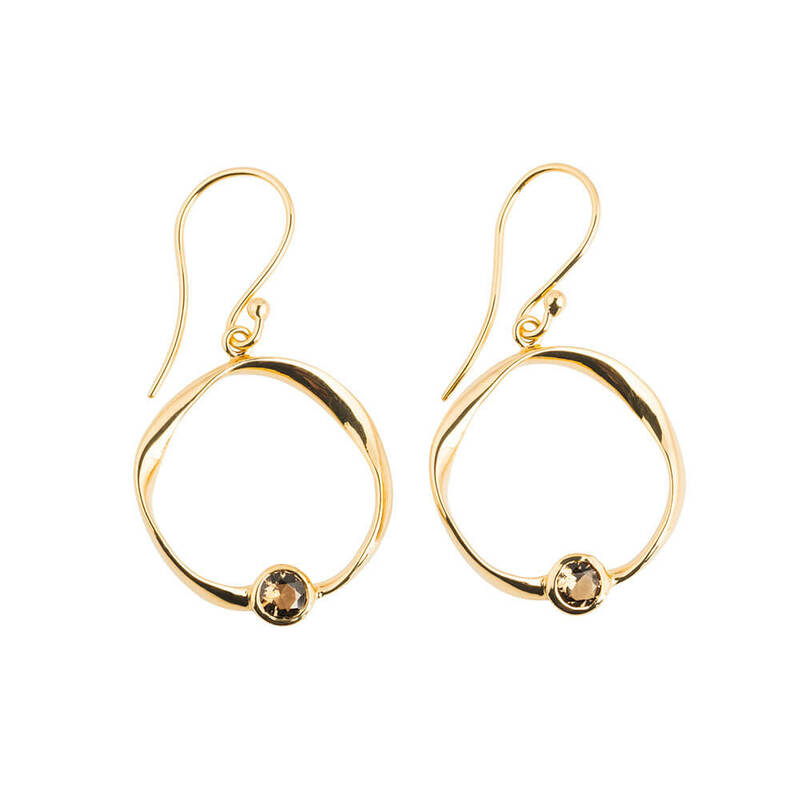 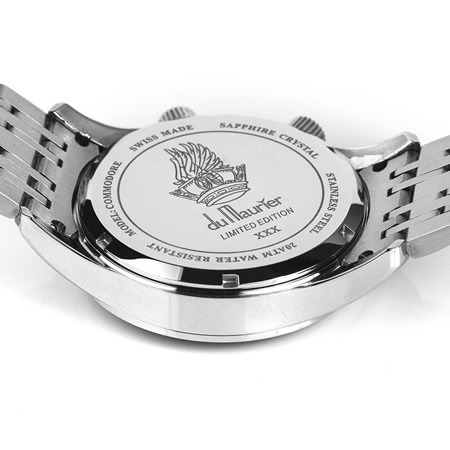 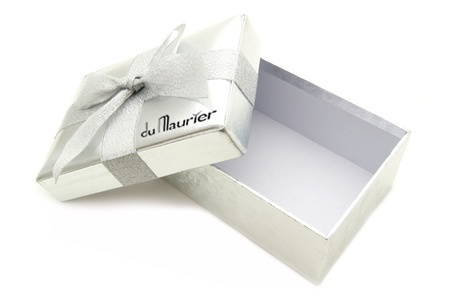 The gold rings are formed by gently twisting the metal to give an irregular, handcrafted look. 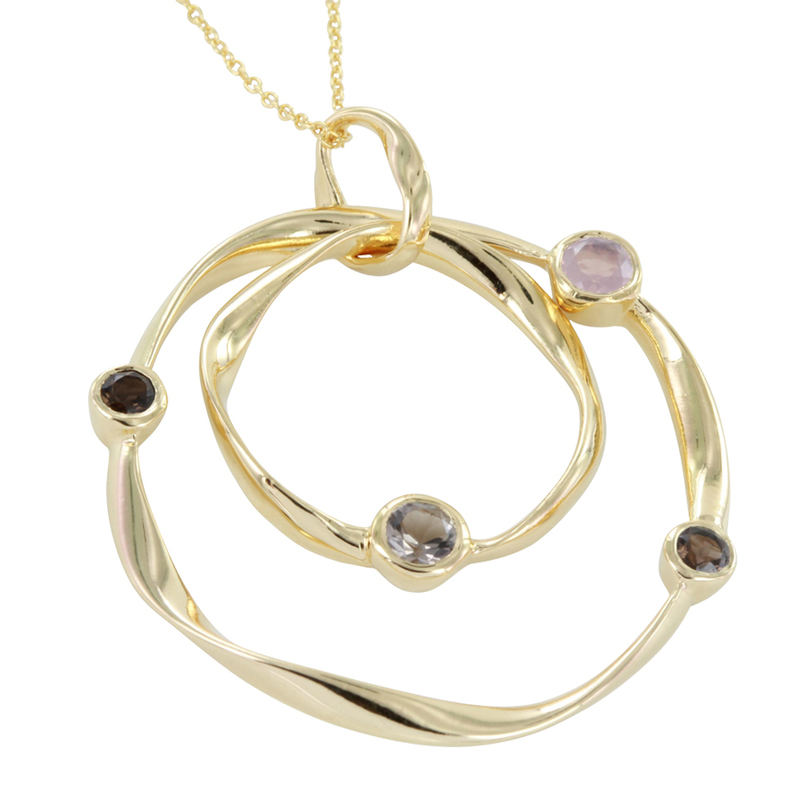 The two rings on the pendant are loosely joined by a matching bale, giving the whole piece a fluidity of movement. 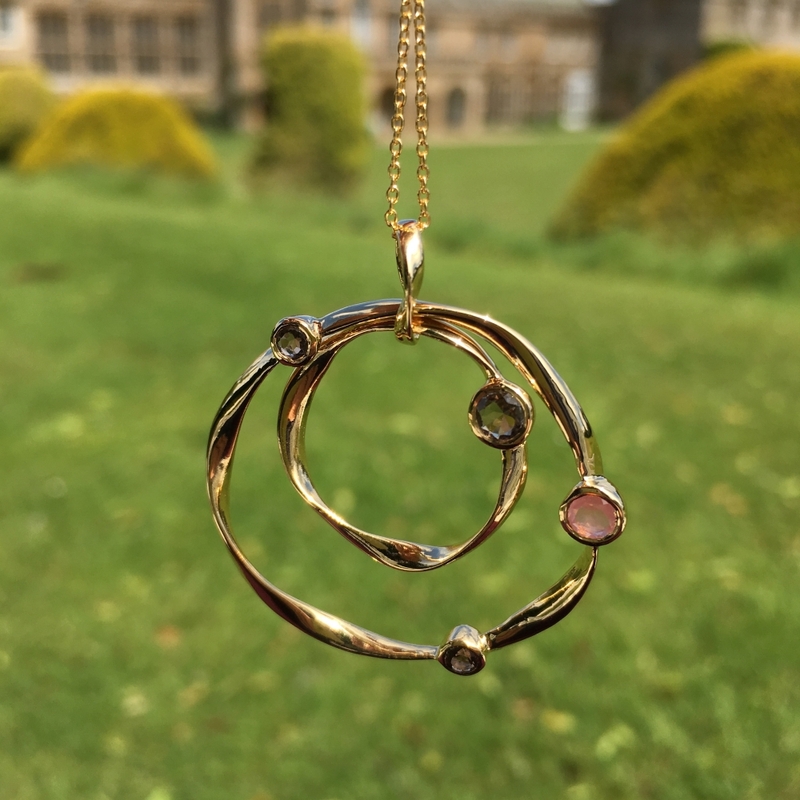 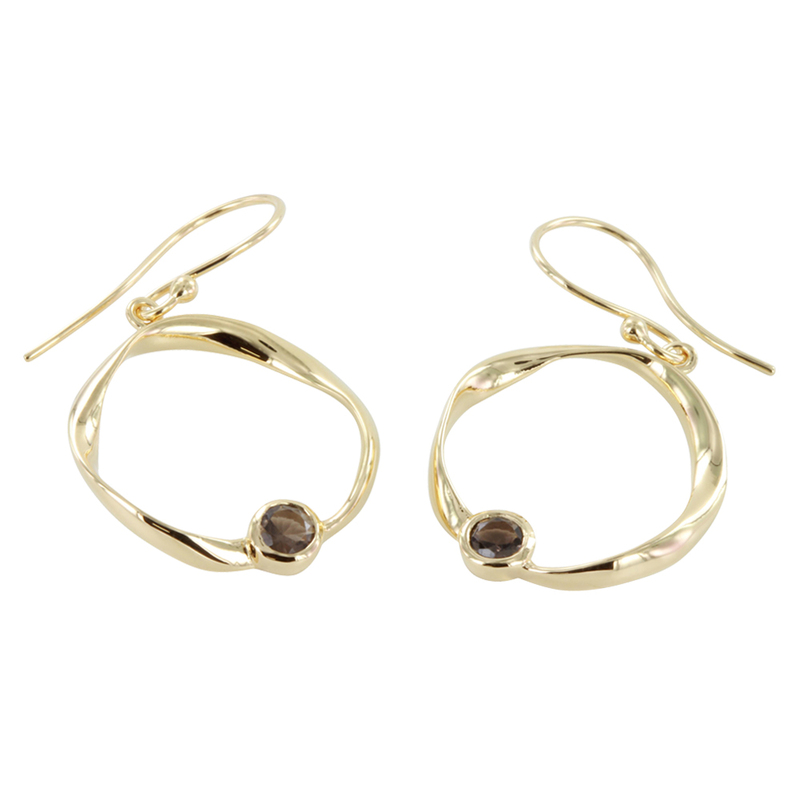 Smoky Quartz and Rose Quartz are a lovely colour combination, complimented perfectly in this 18ct gold setting, whilst the smoky quartz is echoed in the earrings. 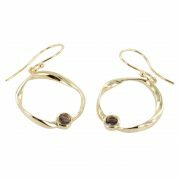 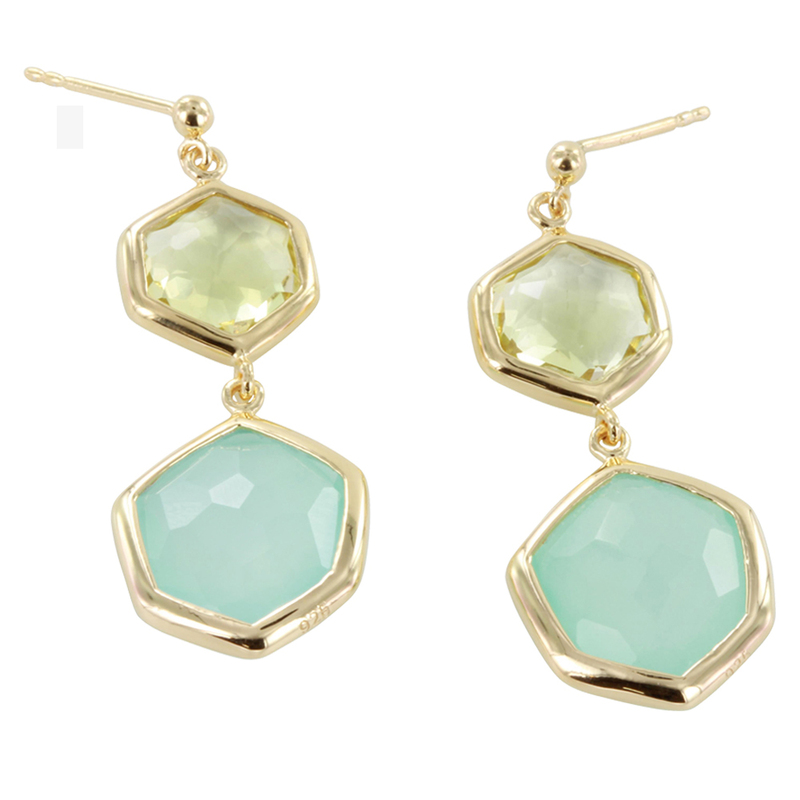 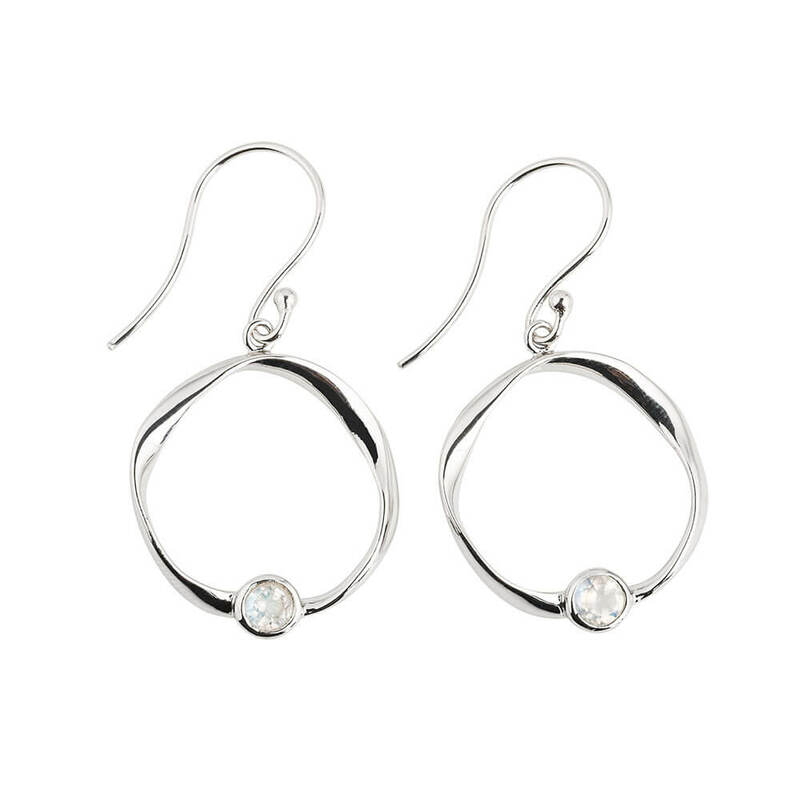 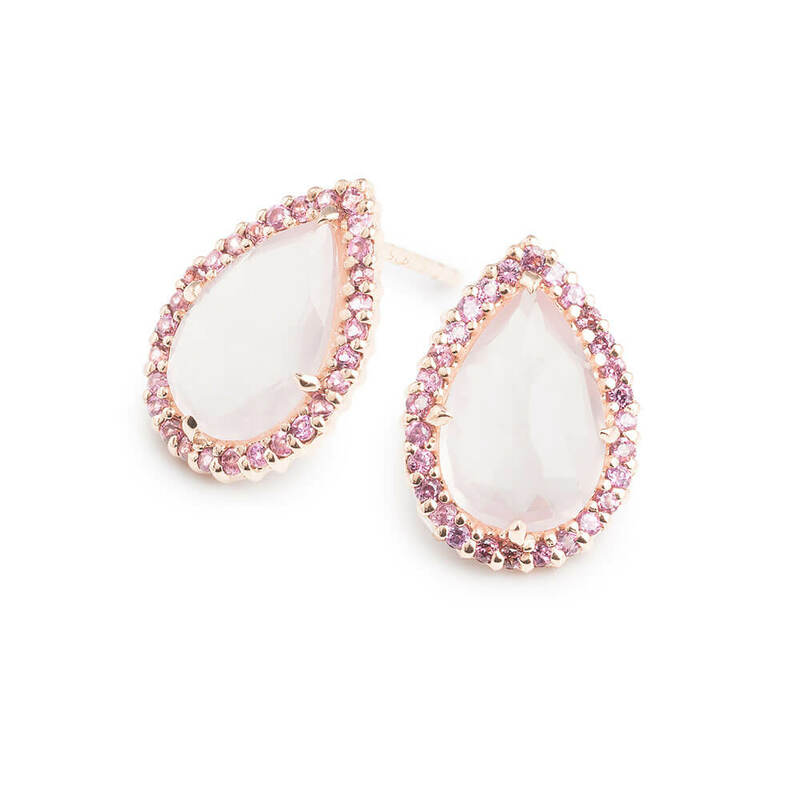 This Celeste Collection is perfect to add a touch of glamour to an everyday outfit or to compliment your evening look.